The Registrar of Voters oversees elections, with responsibilities including voter registration, candidate assistance, poll worker recruitment, poll surveying and ballot processing. Positions range from legal clerks to staff services technicians to managers. The elections office has full-time and seasonal staff. Seasonal staff, called extra-help, may work a great deal the month before and after an election and sparingly at other times. Some extra-help staff work in the office and others help at the warehouse. Extra-help work is well-suited to retirees, stay-at-home moms and dads and college students. The County Clerk-Recorder division processes all documents and records related to marriage licenses, certified copies of vital statistics, document filings and recording of real property; processes passports; and conducts civil wedding ceremonies. Positions range from legal clerks to supervising legal clerks to managers. More information about job opportunities as a county employee. Poll workers typically serve only on Election Day (once or twice most years) and receive a stipend for the day. Serving at a poll provides a look at the inner workings of elections and an opportunity to connect with the community. 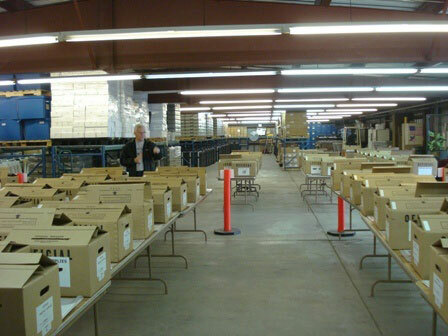 Poll workers are trained to set up the polling place, assist voters and maintain ballot security and voting equipment. 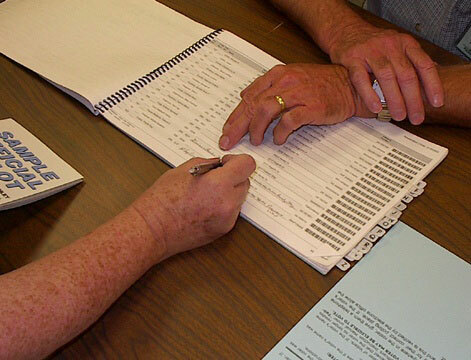 Newer poll workers are placed on teams with experienced volunteers. High school students may serve as poll workers, receiving a small monetary stipend and, at many schools, credit for community service. Students apply through their government teachers. Need to raise funds for a club or worthy cause? Schools, churches and other groups may “adopt a poll” as a fund-raising opportunity. The poll workers donate their payment back to the group, enabling a club to raise as much as $510. More information about opportunities as a poll worker.